A YouTube channel for MapleStory2 is also online. Check out a short 7 minute hidden clip below. A cloud mushroom and pig found on the MapleStory2 website. What do you think? 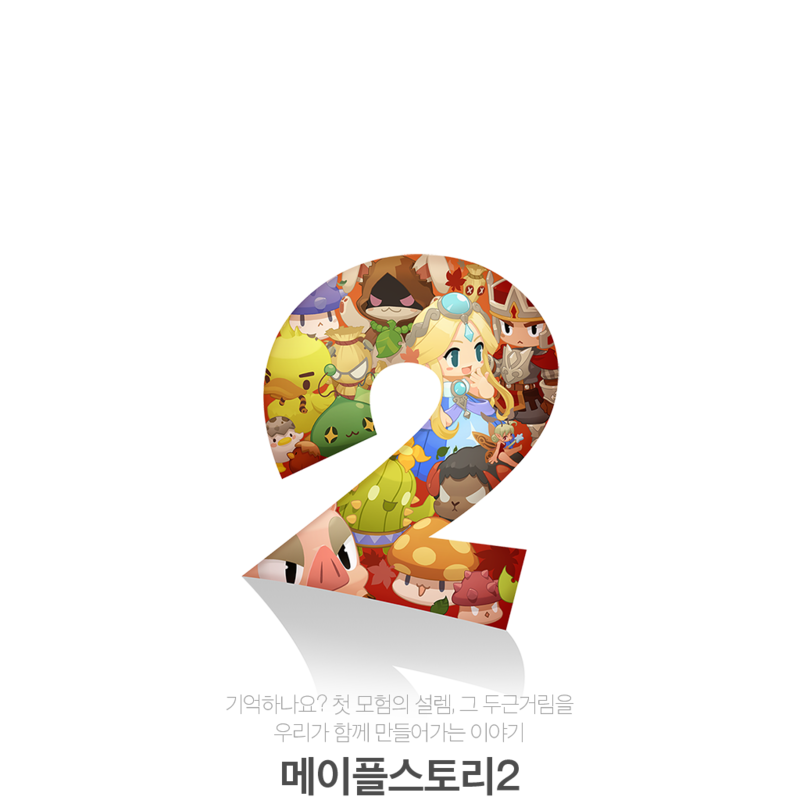 Are you excited for MapleStory2? Tell us in the comments below! I’m pretty excited but will wait a little longer to learn more about the game before I get too excited.